The look on their faces said it all; it had to be love. David read out the vows he had carefully written for the woman he had grown to adore. She was his angel. He felt it was too good to be true. 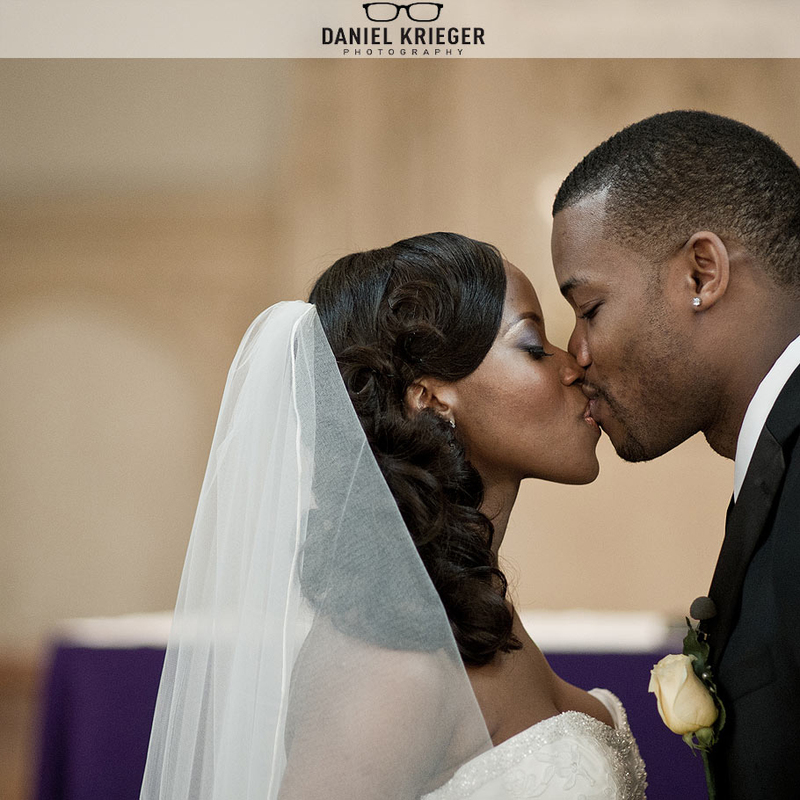 Janelle saw the love and sincerity in his eyes as he read those vows. 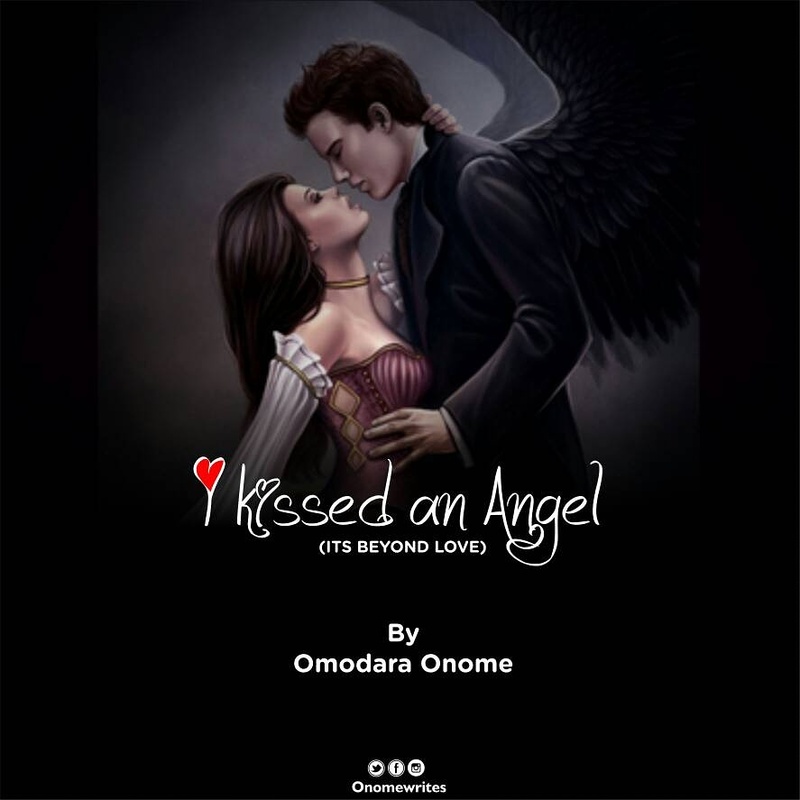 She knew that having a man like David was a blessing – he calls her ‘’my angel’’. Janelle couldn’t wait to be with him and be called his wife. The pastor joined them and asked David to kiss his wife. A moment he had been waiting for, to kiss this gorgeous woman again, this time in front of his family and friends to seal and affirm his love for her. He held her tightly as his lips melted into hers. He gave her a covenanting kiss, a kiss which meant he will be her man, her support, forever. Ten years had passed and it had been a wonderful ride with David for Janelle; he was a good husband and a wonderful father to their two kids. Janelle never felt the need to share her story – she was a well-known public speaker – until the day one of her mentees came to her see her at home. She was watching her favourite program on the TV with David when Diana came in. she was like a daughter to them and they had watched and helped her grew into a better lady. Diana was 27 year old, a strikingly beautiful lady, her round face had no spot, with perfect almond-shaped eyes. Like Janelle, she wanted to be successful in her career and she was. Janelle moved towards her and held her in a way that showed she cared, a thin smile rested on her lips as she turned to her husband and said “Honey don’t you think it’s high time someone heard my story”, David turned to Diana and said “are you ready?” His face was impassive, his voice was calm – it had a smoothing relief. There was in it that made Diana wanted to hear the story. Diana gave an affirmative nod. Janelle met David when she was 29, her friends were married and they had had kids. As a teenager, Diana had a dream of getting married at 25. At 24, all the men approaching her were not what she dreamt of. Janelle never got worried until people close to her started mounting pressure. Her mum prayed for her every night. The pastor’s wife asked questions. She started thinking she had a problem. She met Felix at a friend’s wedding and they got talking, he got her number and they started off their friendship, they got connected and Janelle thought her waiting was over. She felt it was love, and she fell in love. Three months later she met Felix’s parents. Janelle was convinced she would be his wife. As their relationship progressed they agreed on every other things but not spiritual matters. Felix was a casual Christian who prays once in a while. Janelle wanted a man who was spiritually strong to take the headship role in the family. 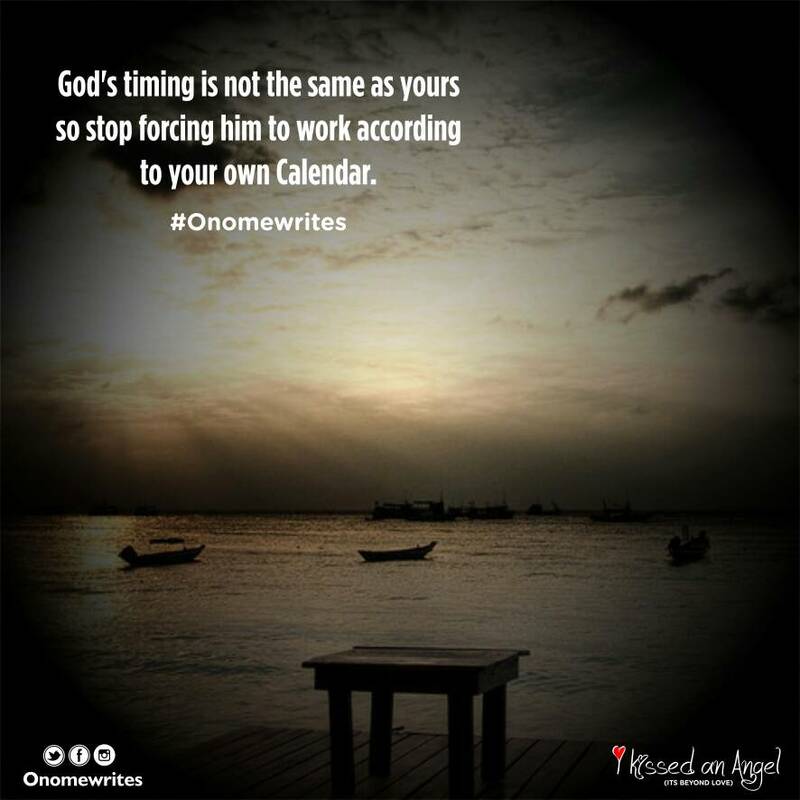 Janelle told one of her mentors, she advised her to pray about it. Janelle knew “praying about it” meant she had to break up, she knew she wanted someone better but age was mounting pressure. She went to visit Felix that dull Saturday morning, a minor argument crept between them, and she was shocked with surprise when he planted two deafening slaps into her left cheek. Janelle ran out and ended their relationship. Felix came back begging but Janelle knew better, her friends advised her to forgive him, her mother felt Felix was okay, that what he did was just a reflex action but Janelle refused. She made up her mind to be patient for her own king who will treat her like a queen. Janelle had an aura around her, a peaceful aura that attracts. That aura made David to walk up to her and engage her in a conversation. As they talked he discovered that her beauty was spiced with intelligence. He decided not to let her go. A year after they got married! David continued from where Janelle stopped. 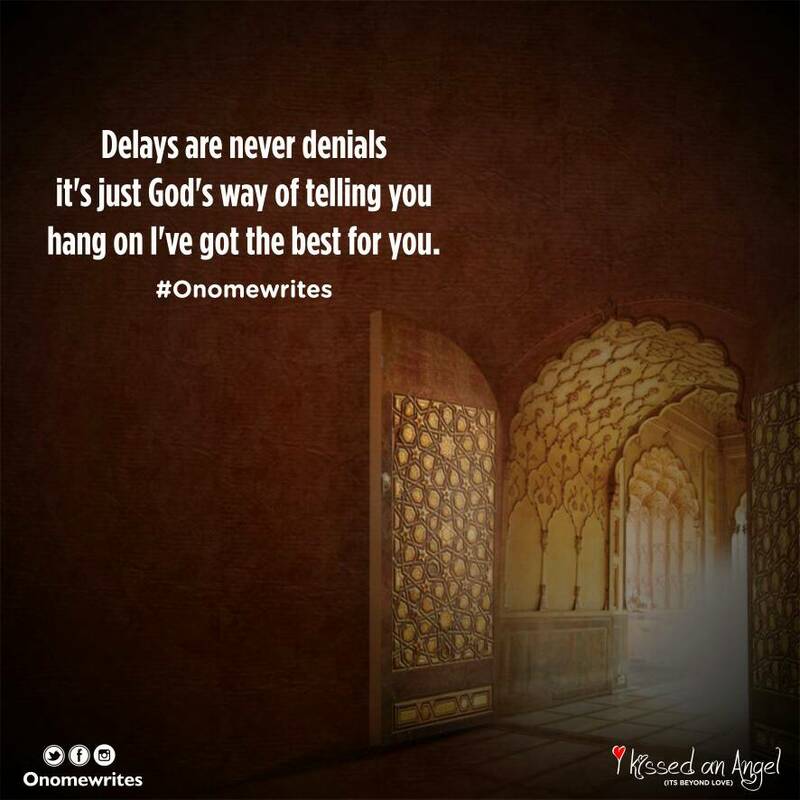 “Wait for God’s choice, the man who will treat you like an angel is worth waiting for, delays are never denials. It’s just God’s way of saying I have a better idea, just hang on.” The surprise on her face turned into tiny streams of tears. Diana spoke through her tears. “I’ve always admired and craved for your kind of marriage. If it takes patience I don’t mind waiting for a man who will call me his angel” they all smiled and they prayed for Diana before she left. As David looked at his wife, he saw the thing that was in her eyes the first time he kissed her. He couldn’t resist it. He pulled her close him, her lips buried in his mouth. He gave her a gentle yet passionate kiss, paused and said “Every time I kiss you, it feels so heavenly. 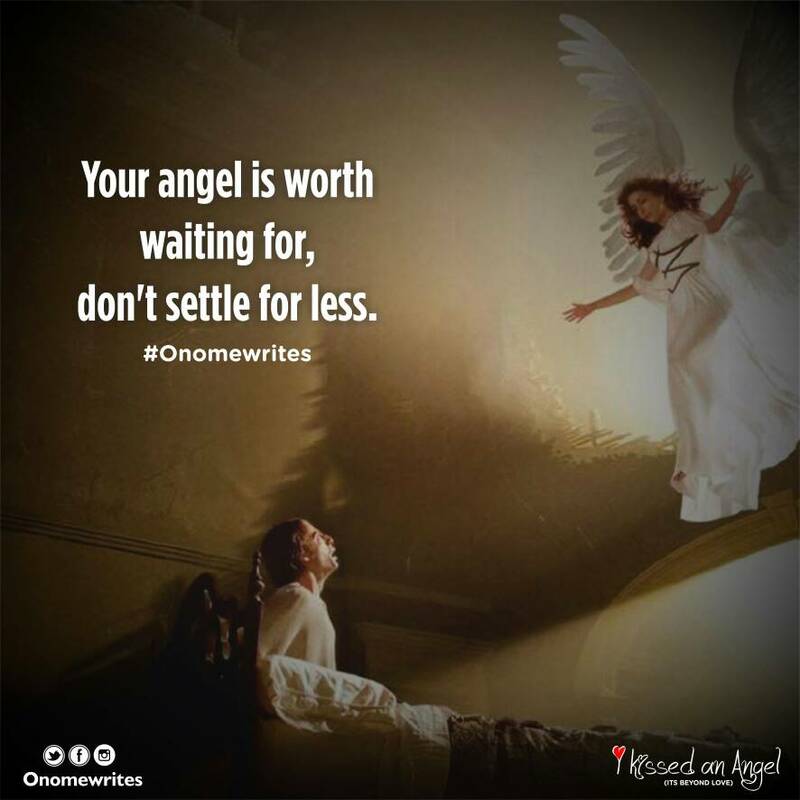 You are not just my queen, you are an angel” wet warmth travelled though her body as he said those words. Janelle was proud, and within herself, grateful she waited for her David. He was worth waiting for. She embraced him, her head on his chest, listening to his rhythmical heartbeat. David gently pulled her head up, looked into her eyes and said “I love you my angel and I will always support and be there for you” and that promise he sealed with another kiss that came straight from his heart. Both wrapped in that fragile wind called romance. 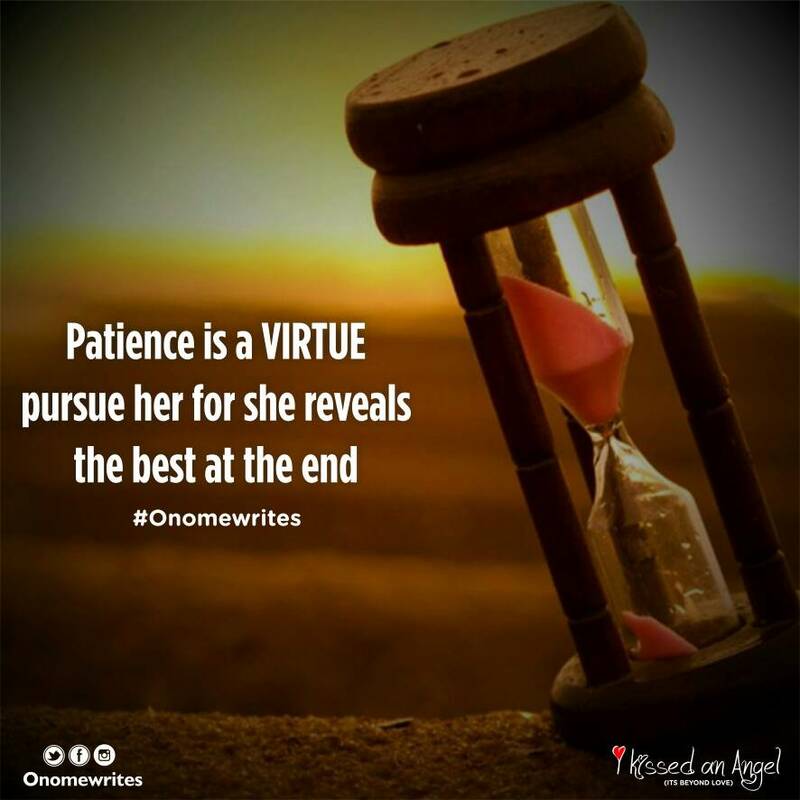 Patience takes a lot of work but at the end of the day it’s always worth it, I don’t know if you are like Diana, you are frustrated, tired and even angry at God. Hey, just hang on, don’t give up, you are close to your victory. The best gift of life comes to them that wait, I know it’s not easy and nobody understands but be rest assured that God loves you and your blessings are on the way. Don’t give up! The best is worth waiting for. Patience is an awesome virtue for he who professes faith and hope on God for the best in life. Yes sir! Preach it! Thanks dearie.. There is always a story behind every great story…. and somehow, patience seems to connect every single one of them. Thanks for sharing this Missy. Hmmmmmm………though patient is not easy to practice but it’s worth d try.thanks sweetheart for sharing. Awwww, you definitely got me stuck. Really awesome. Auntie please let your writing muse visit more often ☺. So sharing this on my blog if you don’t mind? I don’t mind dearie… Thanks a lot! Patience is indeed a virtue. Beautiful piece dear.